Not quite sure what to get someone as a gift? Looking for an original way to preserve a moment? We can help you out! 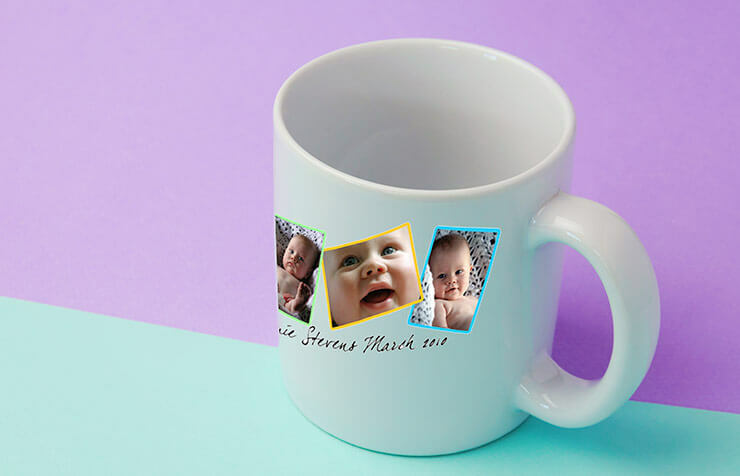 We can turn your favorite pictures into custom photo mugs, calendars, home decor and more! The perfect way to give someone you care about a gift they will remember for years to come. We print on these products from original supplied negatives, slides, prints, or digital files. Business Cards (5 Days) NEW PRODUCTS! Customize your business card with a photograph. Bring us your favourite image on film or digital file along with a copy of your logo & let us do the rest. We combine to create your personal photo business card. All cards 2x3.5 inches. Don's Photo is pleased to announce it has acquired the most creative & easiest to use Online creative photo product solution! Create personalized calendars, fun photo gifts, mugs, water bottles, christmas ornament, keychains, T-Shirts, Sweatshirts, totebags, Puzzles & much more! Online solution, no software to download. Available on all modern browsers.